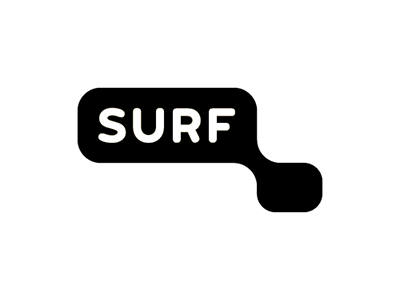 SURF in the Netherlands has launched an innovation project called Research Data Zone. The University of Amsterdam, Amsterdam University of Applied Sciences and SURF are collaborating on a campus network infrastructure that is optimized for sending research data. The aim is to create a blueprint for a research data zone architecture so researchers can more easily collaborate on data-intensive research. The first use case is focusing on crop genome data. During the project’s kick-off meeting, project leader Maarten Noom (University of Amsterdam/Amsterdam University of Applied Sciences (UvA/HvA)) reported that the first hardware order had been placed. “Now it’s time to set up, configure and test the network infrastructure on the UvA/HvA campus,” said Noom. The purpose of this infrastructure is to support researchers in carrying out data-intensive research and enable them to share their data sets with others. In a research data zone, the network traffic with research data is separated from the normal network traffic so researchers can quickly and easily send large volumes of data or confidential data. Peter Hinrich (SURFnet) explained that the TCP/IP protocol is often insufficient for sending large volumes of research data at high speed. Firewalls are also not configured to handle these kinds of volumes. Current solutions are often ad hoc, don’t scale and are therefore costly, while at the same time, the amount of data-intensive research being carried out is increasing across the board. “In developing a research data zone we want to create a generic solution for sending large volumes of research data or sensitive data in need of extra protection,” explains Hinrich. “As part of this project, we are creating a blueprint for a research data zone architecture that can also be used by other institutions.” A research data zone only works if the network infrastructure is specially configured for research on both ends. The first use case UvA/HvA and SURF are working on is a collaboration between researchers at UvA and the high-tech plant breeding company Enza Zaden. 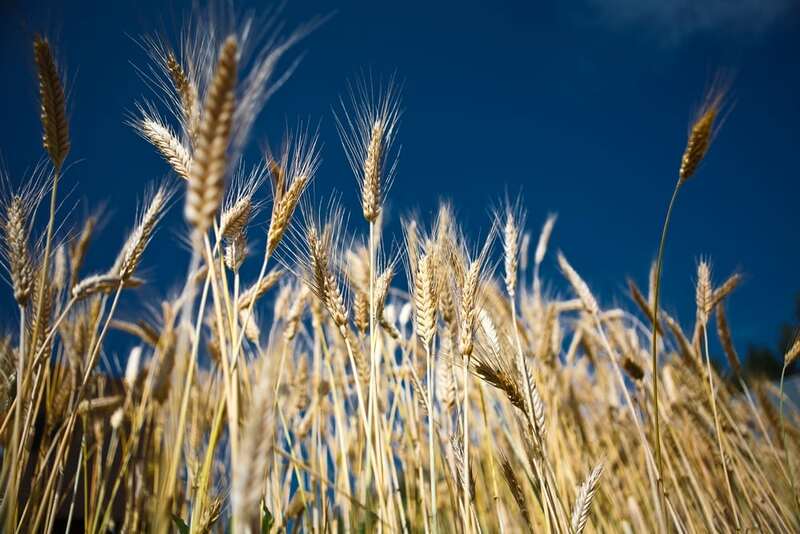 Their collaboration is centered on crop genome data, which often involves several terabytes of data per genome. Read more about the innovation project Research data zone.